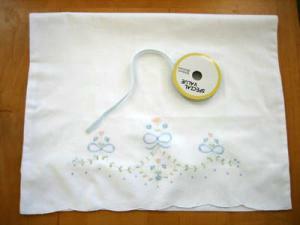 Looking for an easy, fun and creative way to make cute clothes for your little girl? 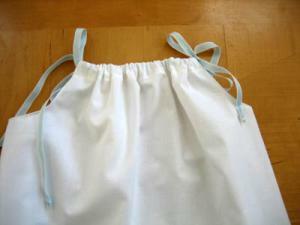 All you need is a pillowcase and some ribbon and you can create this lovely pillowcase dress with very little skill required! 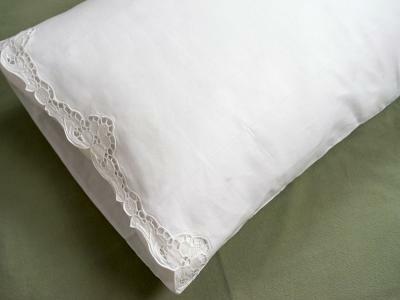 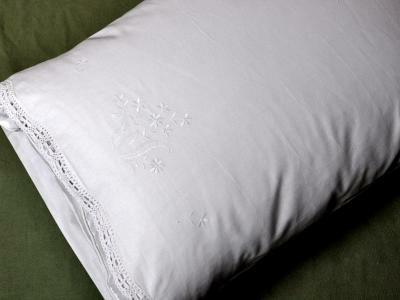 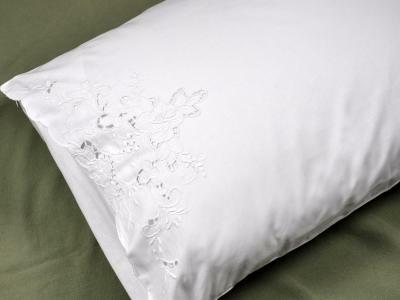 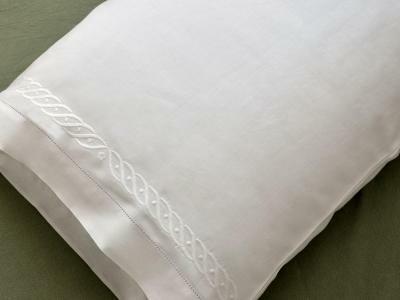 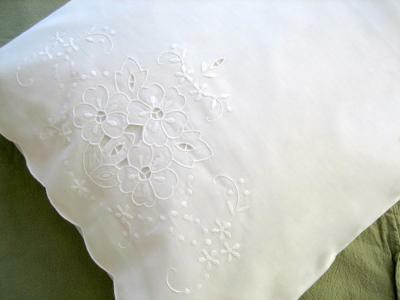 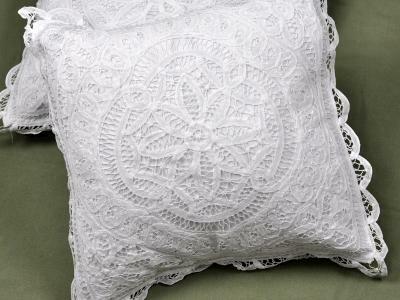 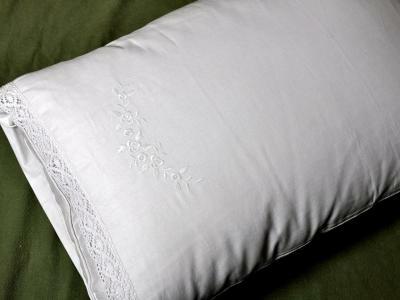 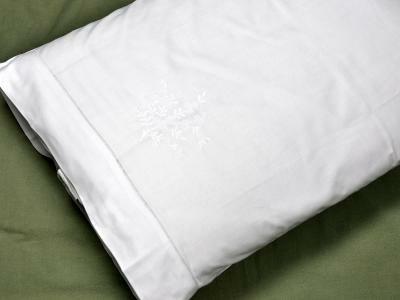 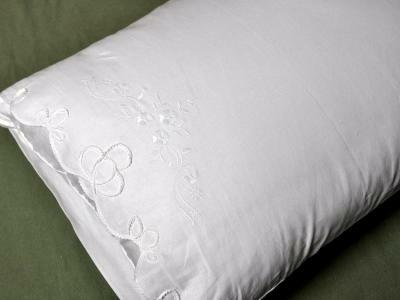 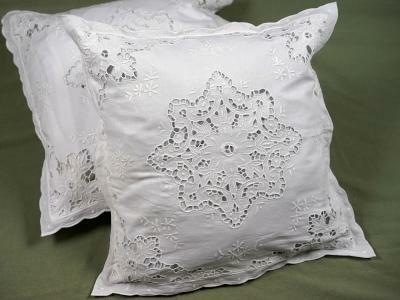 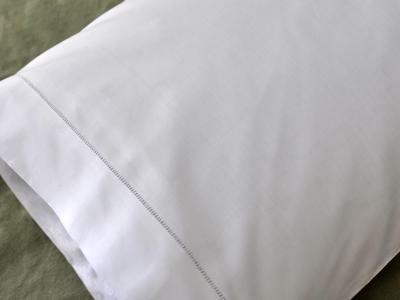 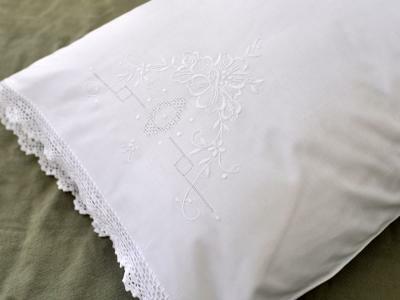 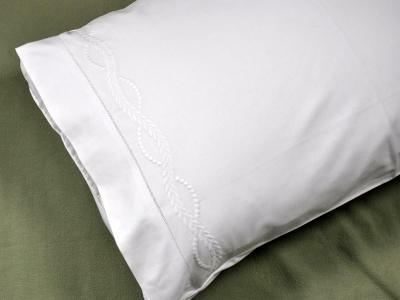 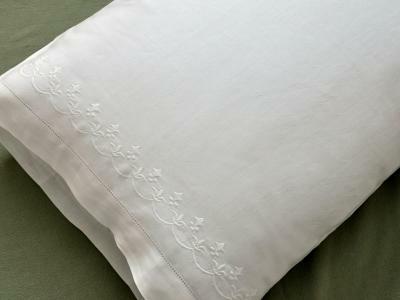 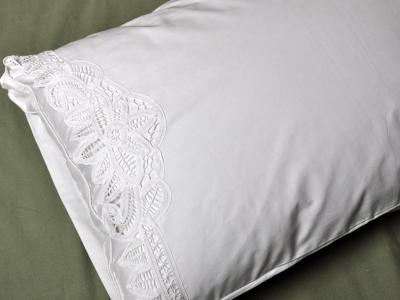 Any of our Embroidered Pillowcases are perfect for this craft, especially our Pillowcases with Ribbon and Flower Embroidery or our Pillowcases with Flower Embroidery. 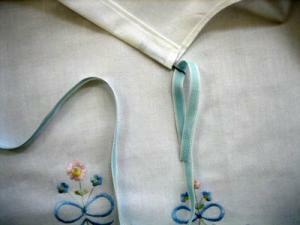 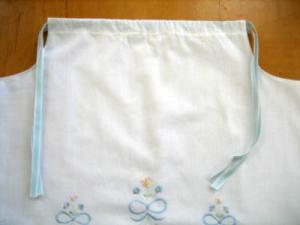 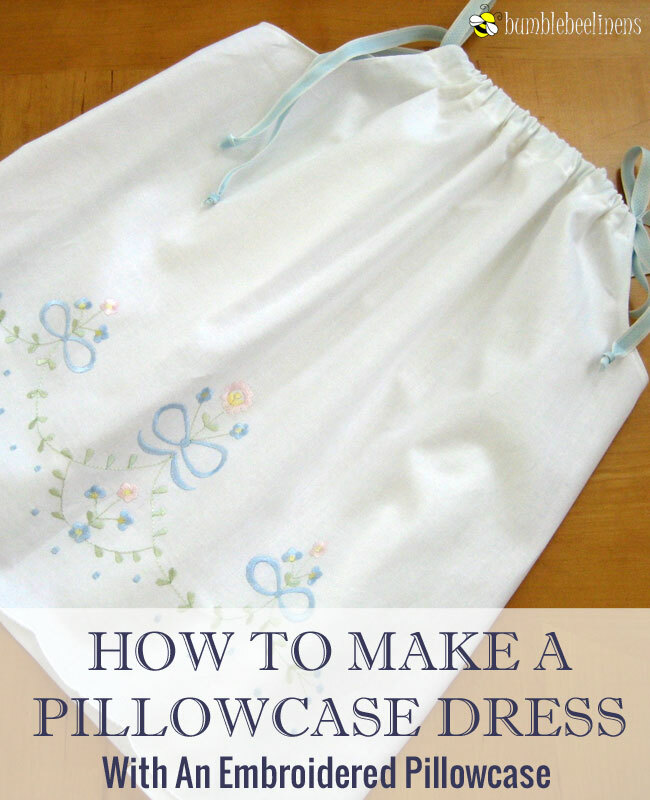 In the instructions below, we will show you how to create these pillowcase dresses step by step. 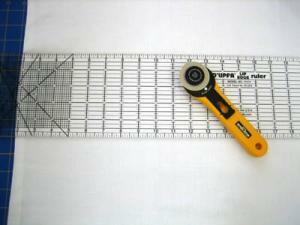 The following measurements can also be used. 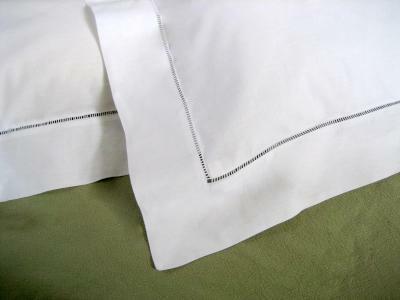 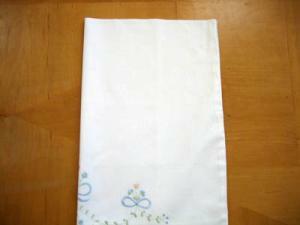 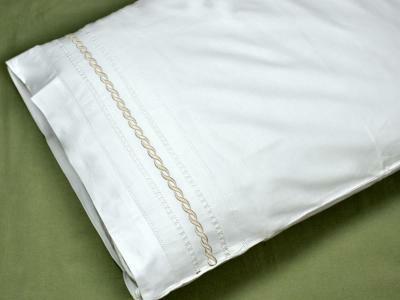 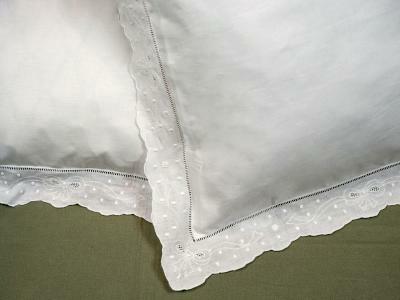 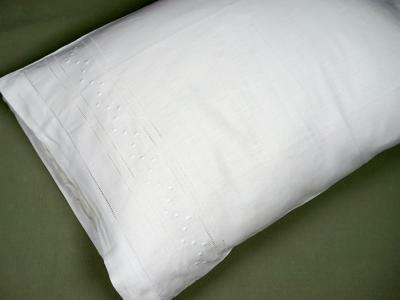 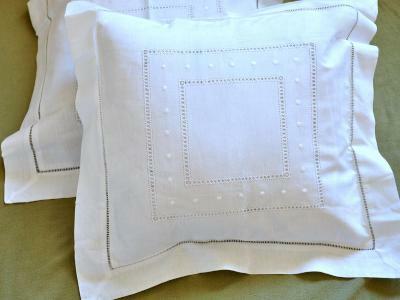 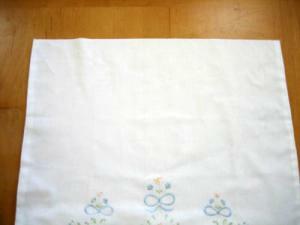 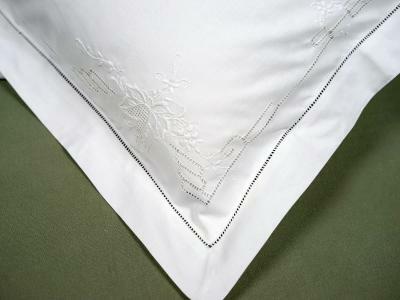 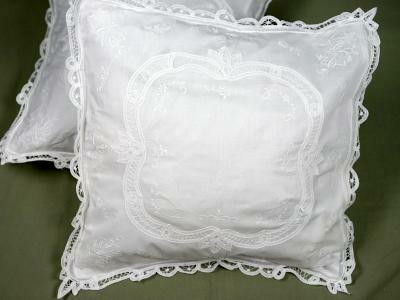 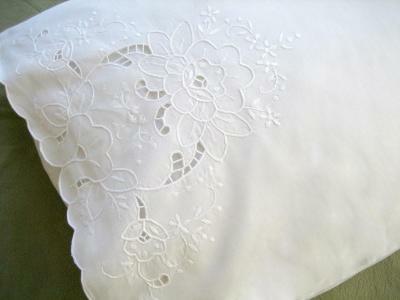 Cut armholes into the pillowcase. 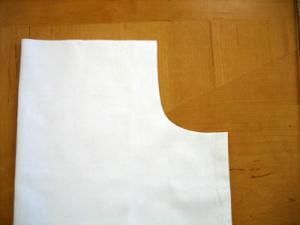 (Figure 4) By folding the case in half, you have now created two identical armholes. 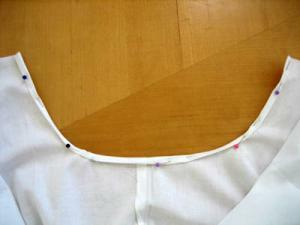 (Figure 5) The shape of the armholes should be like a J. 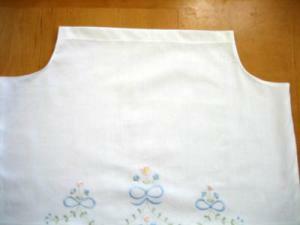 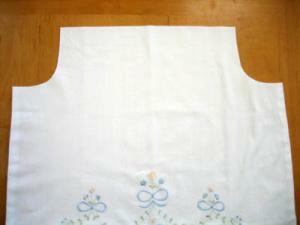 For a smaller child, make the armholes 1.5in wide and 3in deep. 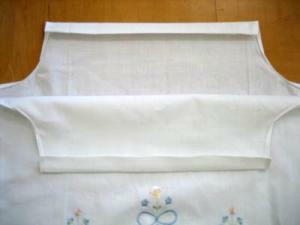 For a larger child make it 2in wide and 4in deep.